For some women, as Scanlon made clear in her speech, you can draw a direct line between the election of President Donald Trump and their candidacy, said Sweet-Cushman. So will having more women in congress affect policy? According to Sweet-Cushman the research says, ‘Yes.’ Issues like: equal pay, family leave, health care and the cost of child care are more likely to be prioritized by women than their male colleagues. Erie County Executive Kathy Dahlkemper, a Democrat, agrees. “It’s not that women are better legislators, but we bring a different voice. We bring a different perspective and you need both types of different perspectives around the table as you’re making decisions on issues that affect all of us,” said Dahlkemper. Dahlkemper was elected to congress in 2008. She served one term and was defeated in 2010 by Congressman Mike Kelly under a congressional map that’s since been declared unconstitutional for diluting Democrats votes. Kelly recently made headlines in a showdown on the House floor with Congresswoman Maxine Waters (D-Calif.,) over a debate on gender and racial discrimination in the automobile industry. Dahlkemper says she has no plans to run for higher office again, but she encourages others to take the leap. She’s hopeful Tuesday’s results will inspire more women. “I think that if women just see those examples more and more, then more women will say, ‘Maybe I can do that too,’” she said. 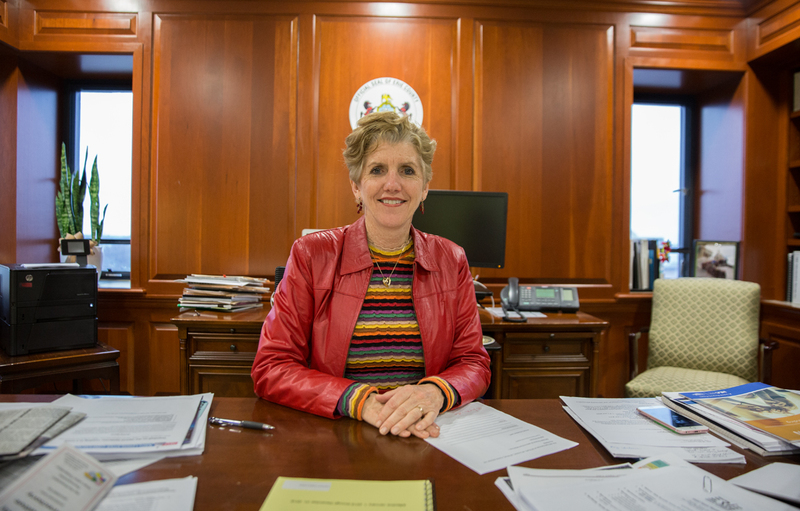 The last woman to serve in Pennsylvania’s Congressional Delegation was Allyson Schwartz, a Montgomery County Democrat. She relinquished her House seat to run for governor in 2014, and ultimately lost to Tom Wolf in the primary. She’s recalls that 1992 was also considered the “Year of the Woman” after a surge of women were elected to congress. But that wave was short-lived, an anomaly rather than a new normal. The election that year came on the heels of the contentious confirmation hearing of U.S. Supreme Court Justice Clarence Thomas and the testimony of Anita Hill to a male-dominated Senate Judiciary Committee. Sweet-Cushman says the real challenge is to continue to generate momentum for women candidates beyond 2018 — election cycle after election cycle. She also points out that the buzz surrounding women running for office is lopsided. 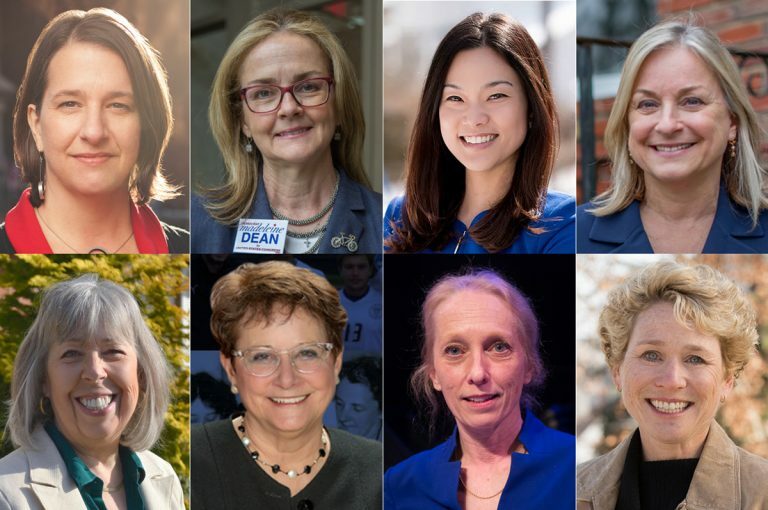 Of the seven congressional races with women on the ballot, political analysts expect four of those races to be at least competitive for women, with Houlahan (PA-06), Scanlon (PA-05) and Dean (PA-04) favored to win.